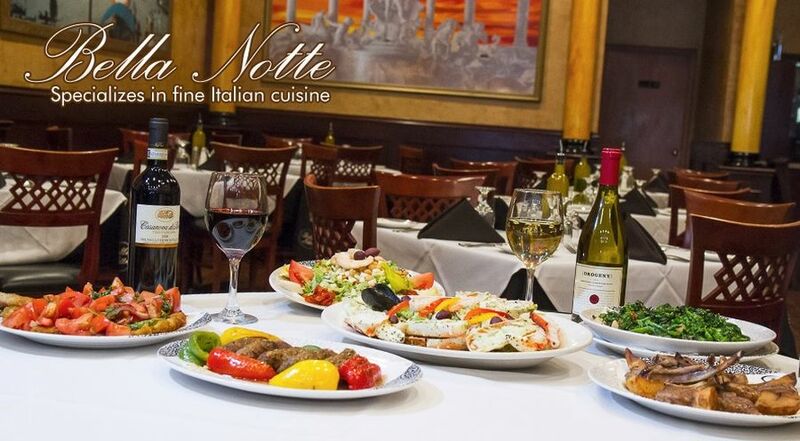 Visit Bella Notte when you crave the intoxicating smell and mouthwatering taste of authentic Italian food. Each and every time you visit Bella Notte, you will be treated like royalty. With high-quality ingredients and valet parking, you’ll feel like you’ve made it to the big time. All dishes are painstakingly created to ensure that you’ll always have a meal to remember. 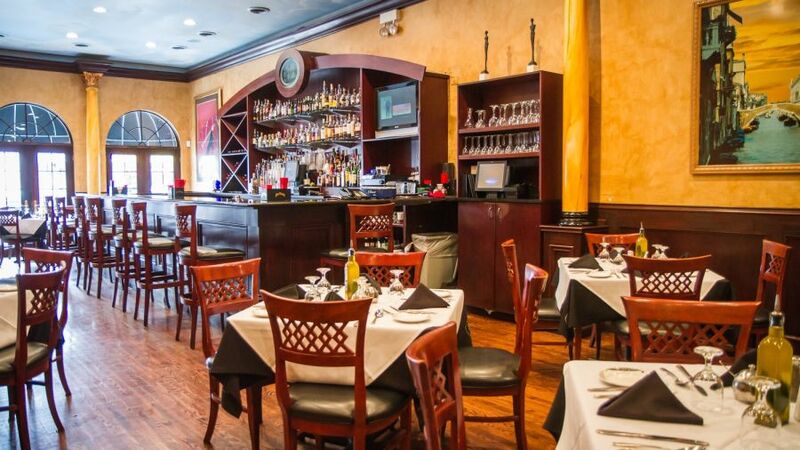 Bella Notte’s convenient location just outside of downtown means you’ll never have a reason not to stop in.